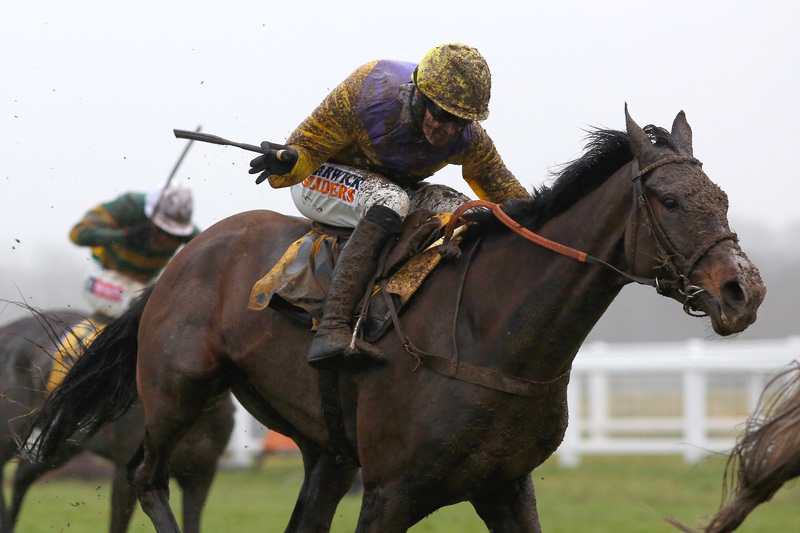 Kalashnikov is set to make his eagerly anticipated debut over fences at Warwick on Friday. He is a best priced 7-1 favourite to go one better in the Arkle Trophy in March and he providing ground conditions are suitable, he will face three rivals when he tackles the larger obstacles for the first time in Friday’s £50 Risk Free On Racing With Smarkets Novices’ Chase. Kalashnikov will be a warm order to make a successful start to his chasing career, but Murphy is taking nothing for granted. “We could have done with a bit more rain, but we are where we are. I’ll go up to the track early in the morning and check we’re happy with the ground,” said the Newmarket handler. “It’s exciting for the team to get him started. Whatever he does tomorrow he will come on for it as we’ve not been able to get the horses on the grass yet because the weather has been so dry. “It’s no easy task for him, but as long as he has a clean round of jumping and learns a lot we’ll be happy. Kalashnikov’s three opponents are the Alex Hales-trained Huntsman Son, Charlie Longsdon’s Lisdoonvarna Lad and Scorpion Sid from Jamie Snowden’s yard.